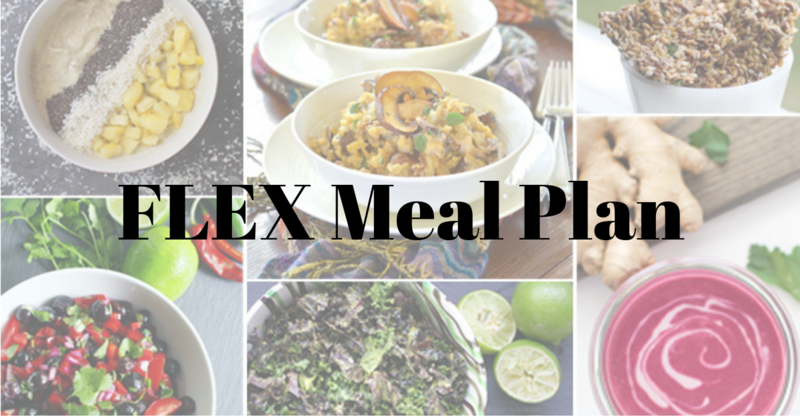 Click on a Meal Plan to get started! 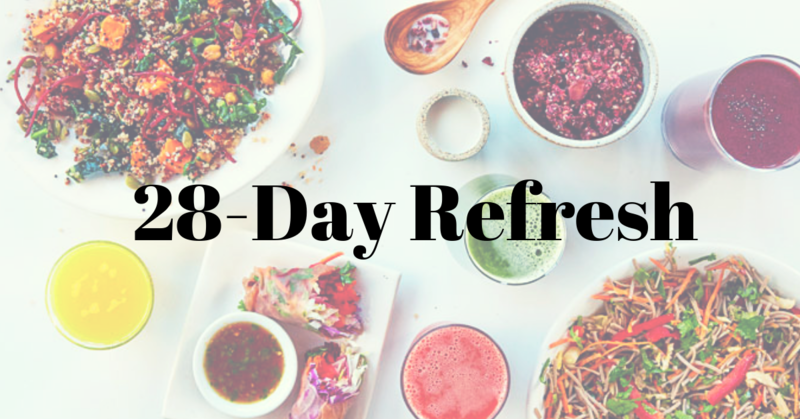 Our team of credentialed nutrition professionals and culinary facilitators have created healthy meal plans to help you meet your health goals. 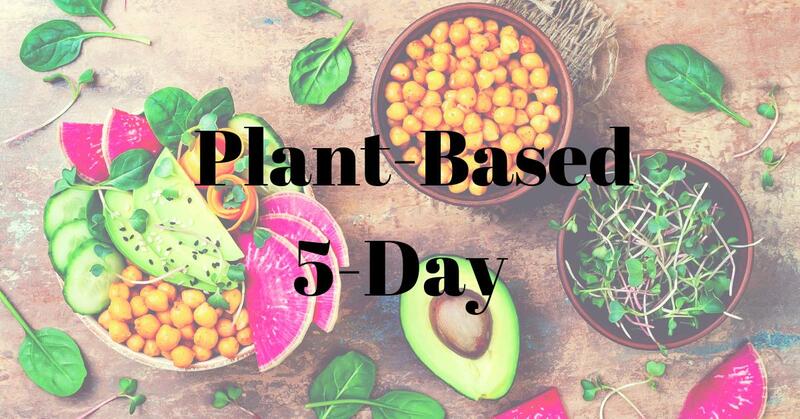 All of our delicious recipes are extensively tested and feature whole food ingredients with easy-to-follow directions for people of all cooking levels. 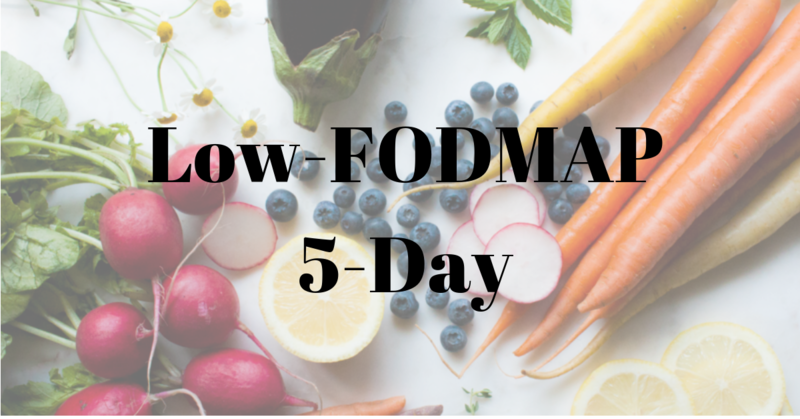 This low-FODMAP plans contain ingredients considered to be low in Fermentable Oligosaccharides, Disaccharides, Monosaccharides, and Polyols. 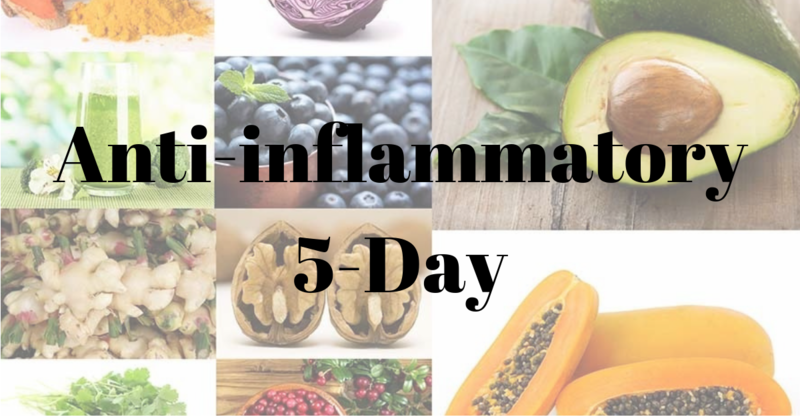 These molecules are poorly absorbed by some people and avoiding them may provide relief for certain digestive conditions, such as irritable bowel syndrome (IBS) and inflammatory bowel disease (IBD).